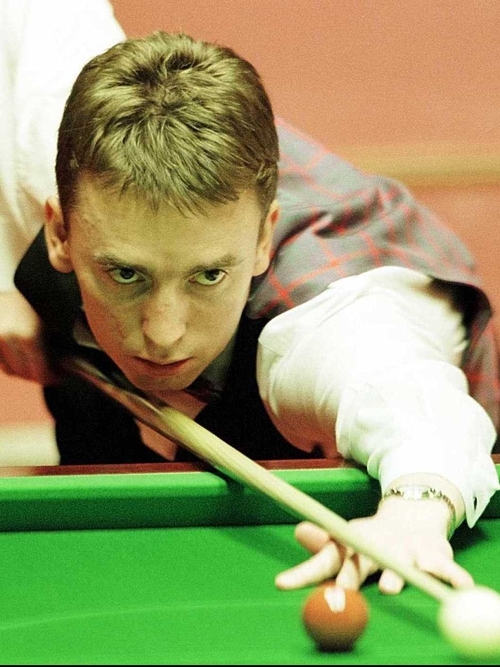 Ken Doherty makes early exit in Malta. It was a night of Irish disappointment as Dubliners Ken Doherty and Fergal O'Brien and Ulster's Joe Swail were all eliminated at the European Open in Malta last night. Doherty, the world number six, was beaten 5-3 by Australian left-hander Neil Robertson, who was appearing in the last 32 of a world ranking event for the first time. O'Brien fought back from 3-1 down to draw level at 3-3 with David Gray but the reigning Scottish Open champion won the seventh frame on the black. He then took the eighth with a break of 72 to go through a 5-3 winner. And Steve Davis survived a nail-biting finish to shake off Joe Swail and reach the second round. Davis finally clinched a 5-4 victory on the pink after Swail had missed the brown during a deciding frame in which both players had a glut of chances. Adrian Gunnell 5-2 in a match held over from the pre-qualifying stage last November. Stephen Maguire caused a surprise by recovering from 3-1 down to beat 2002 world champion Peter Ebdon 5-4. Maguire, the world number 41 from Glasgow, clinched his second round place with a decisive 98 break in the last frame.